We’ve been running for 11 years with over 40 years of combined experience in the Electrical industry. We pride ourselves on providing quality customer service in electrical installation, upgrading, servicing and removal. 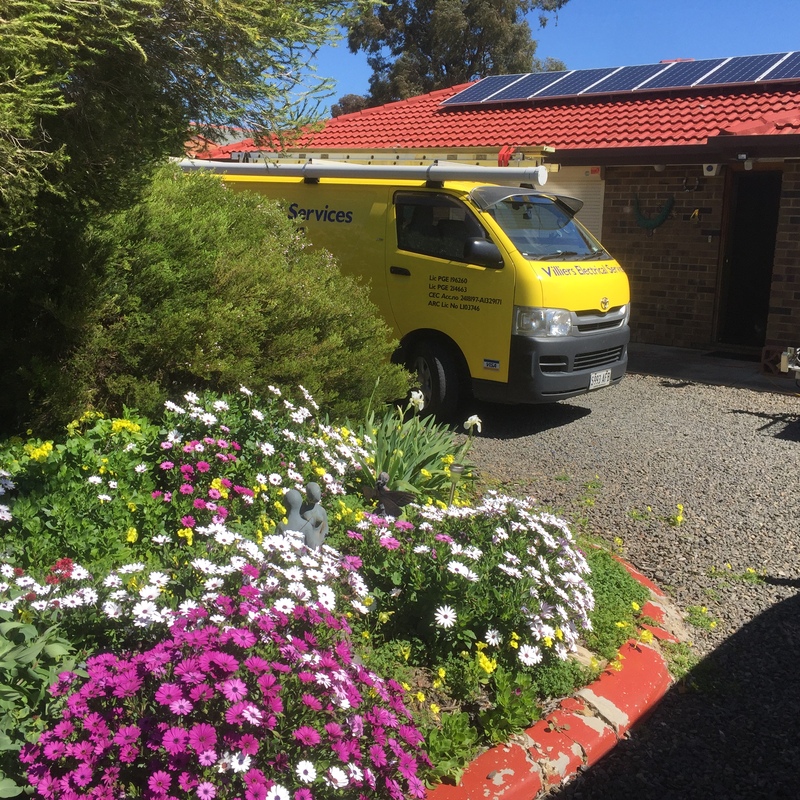 We’re there for you from point of contact, right through the installation, and all the way to whatever aftercare that may be needed later on. We can handle all the paperwork, the running around, the acquiring of materials and technical issues that may arise. We also have experience in industries related to electrical such as data communications and CCTV.